The Great British Bake Off is back for another series for 2018 and if you’re looking to watch it abroad we’ve got all the details you’re going to need. The Great British Bake Off has now moved to Channel 4 which means it’s available to watch online on the All 4 service. 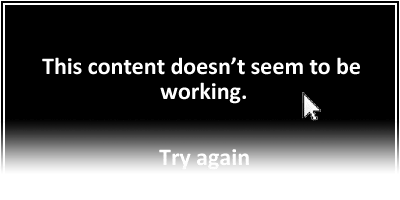 However, if you’re outside the UK and you try to watch you’ll be blocked from viewing. To avoid this block all you’re going to need is an app called a VPN. 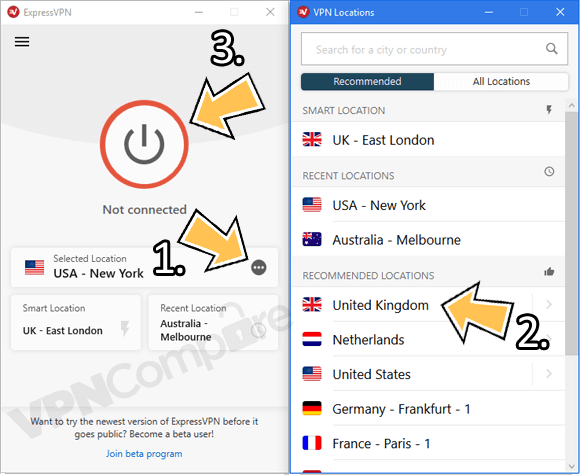 Below we’ll show you where you can get a VPN and how to use it. Don’t worry, they sound more technical than they are and there are only 6 simple steps to watching GBBO abroad. The Great British Bake Off is being shown both live and on catch-up TV on Channel 4’s online streaming service All 4. At worst you’ll just be left staring at a blank screen or a frozen image of The Great British Bake Off. The reason being is that you’re outside the UK. To avoid this block you need to sign up for a service called a VPN. Just follow the 6 simple steps below and you’ll be able to watch The Great British Bake Off abroad from anywhere in the world. Visit the VPN provider ExpressVPN by clicking here. Click Get ExpressVPN. Choose a package length and complete the sign-up process. 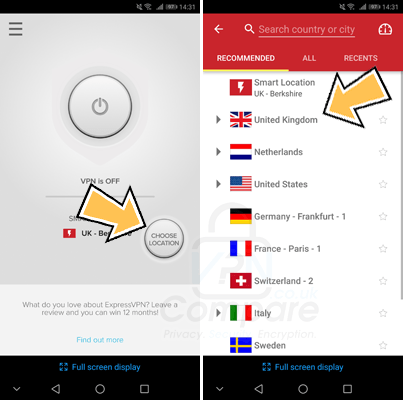 Visit the Products section of the main ExpressVPN website and select the correct app for your device. Once downloaded, install the app and run it. Login when required. It takes around 15 seconds for the app to connect. Once it has connected all you need to do is visit the Channel 4 Great British Bake Off page to watch on catch-up. Or if you want to watch live you can visit the live Channel 4 page at the time GBBO is shown. Below is an example of how to connect on both the mobile app and the desktop software. Watch the GBBO on your mobile device. Watch GBBO on your computer. Once you’ve finished watching The Great British Bake Off simply press Disconnect on the app. You can reconnect at any time. You can of course watch other programmes on the All 4 service and access sites like BBC iPlayer or if you have a subscription then sites such as Sky Go. There are plenty of other VPN services available too. Just quickly searching Google will produce 100’s of results which are likely to leave you baffled or confused. 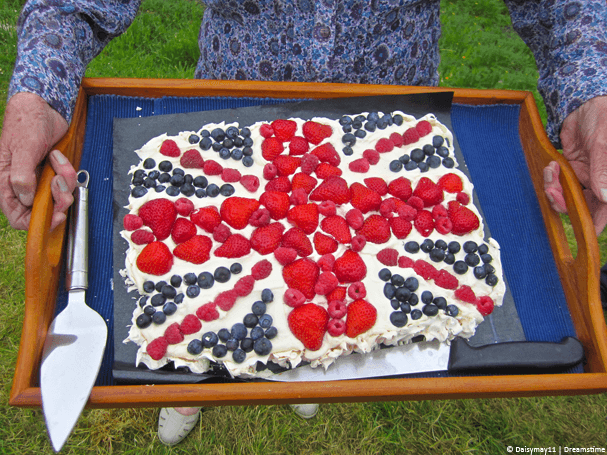 We recommend ExpressVPN for watching the Great British Bake Off abroad because they’re one of the best VPN services available. You can’t go wrong, just select one and sign-up. They work in exactly the same way as ExpressVPN only their app or software will look a little bit different. The previous BBC programme is now on Channel 4. It’s being shown every Tuesday at 8 pm and will run for 10 episiodes. All you need to watch the programme abroad is a simple VPN which you can get by clicking the button below and following the instructions earlier in this guide.